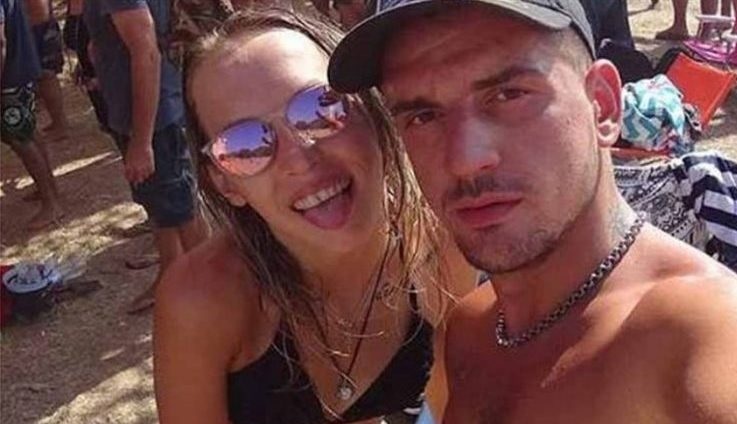 A young Albanian and his Polish girlfriend have died as a result of an accident near the center of Athens. The tragedy occurred in the early hours of Sunday, on Agiu Meletiou Street. The car with which the couple were traveling crashed with another car. The car driver, an 26-year-old Albanian, Sokol Shkurti passed away immediately. His Polish girl, Veronika Kiueek, 23, was seriously injured and died Sunday mid-day at the hospital. The driver of the car, instead of offering the first aid to the couple, left both of them lying on the asphalt and left quickly the scene. Police have collected evidence from the crash and are searching for potential film material from security cameras in the area.